Whisk(e)y (you add the “e” for American whiskey and drop it for Scotch and Japanese whisky) is one of the hottest spirit categories. More people are exploring whiskey than most of the other categories combined (except of course vodka, which is still the biggest). While some of the American Whiskeys like Jack Daniels, Jim Beam, and Wild Turkey are well known and have been well discovered, most people are unfamiliar with and have never tried Japanese whisky. Inspired by the Scotch style of whisky making, Japanese whisky is an extraordinary and unique spirit category. 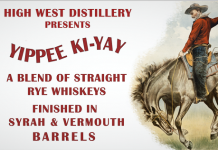 Whereas American whiskey focuses more on the barrel and Scotch whisky the grain, Japanese whisky showcases both the flavors of the grain along with the influence of different barrels. 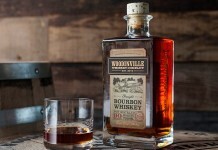 To be labeled Bourbon, an American whiskey must use an American Oak barrel charred on the inside. This barrel can only be used once. Scotch whisky often uses these American Oak barrels after they’ve already been used once to age American whisky. The Japanese use a mixture of barrels that have been “used” to make bourbon, ones which have previously held sherry, and Japanese Oak barrels. By using several different kinds of barrels, Japanese Whisky gets a complex, layered flavor profile. One of the reasons Japanese whiskies are so densely flavored is that they are designed to be consumed either over ice or mixed with soda water in a highball. Many Japanese lack a key digestive enzyme that processes alcohol, so they can be much more sensitive to it and require more dilution. The Yamazaki is a Japanese whisky that comes from Suntory (who also makes Habiki) and is one of the few Japanese whiskies available in the States. The Yamazaki is sold in both 12- and 18-year old bottlings. One of the things I love about The Yamazaki 12 is that you can often find it at or around $40 a bottle, which is a fantastic price for what you get. 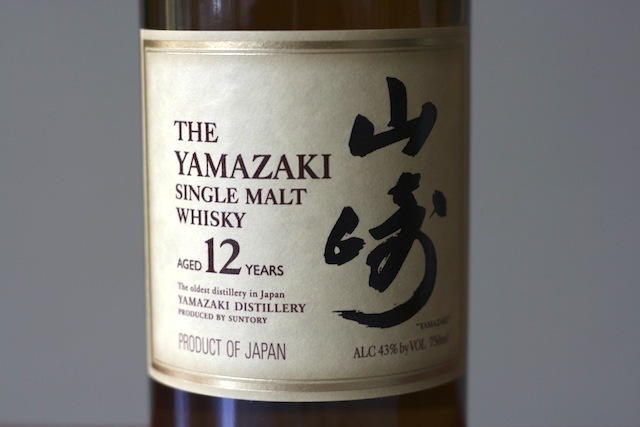 The nose on The Yamazaki 12 features honey, vanilla, light apple, anise, and a nice blossom note. 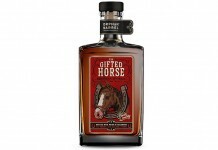 The entry is packed with flavor including a beautiful balance of wood, spice, orange, salt, malt, honey, and vanilla. The finish is extremely soft and easy. It can be enjoyed neat or with a nice big piece of ice (ice ball molds are fairly easy to find online and are a nice investment if you like The Yamazaki). Japanese whisky has a tremendous amount to offer and it does it in a way that’s extremely accessible. I’ve turned on a number of people to the category and every one of them has come back interested in exploring it further.